A blog about world football. So, another tournament, another bad England display; something most of us England fans are used to. Not the senior team this time though. Our Under 21 team went into the U21 European Championship as third favourites, behind Spain and Germany unsurprisingly. So there was high expectation on the team and rightly so seeing as the team on paper was reasonably strong. 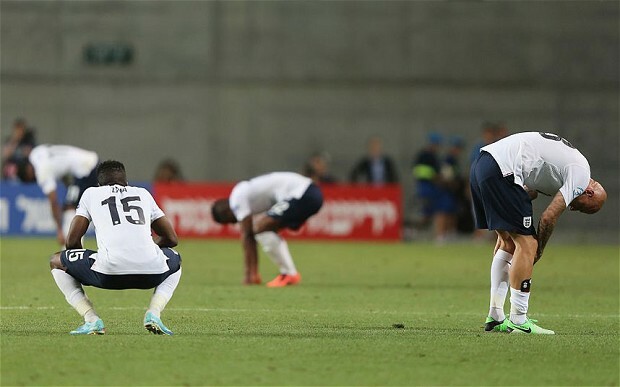 England lost every single game in the group stages, scoring just 1 goal and conceding 5. The worst thing about that as well is that it was deserved. Those results are baffling seeing as England done so well in the qualifiers. They may have not been playing the best teams but winning 7 out of 8 games, scoring 24 goals and conceding just 3 is very impressive. Amazed they done so badly in the actually tournament. Poor performances (obviously) and bad tactics from Stuart Pearce were the main factors to England’s downfall. A team with the likes of Tom Ince, Jordan Henderson and Nathaniel Chalobah at U21 level should be pretty good, right? Apparently not. I just do not understand how a team of England’s calibre can’t even get out of the group stages, bearing in mind that the only major threat in the group was Italy. No disrespect to Norway and Israel but come on, how are we not beating them?! To have a good chance of winning a tournament, you need your best players, obviously. England did have a good squad in fairness but it could have been much, much better. 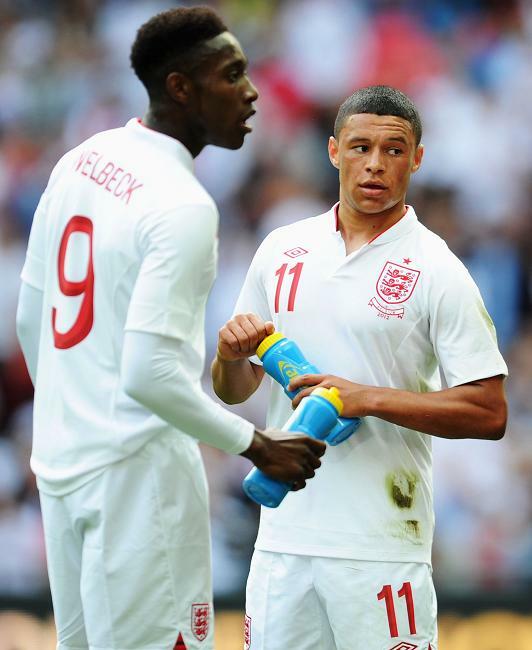 Oxlade-Chamberlain, Sturridge and Welbeck amongst the names that could have been part of the squad. This would have given England a better chance without a doubt and who knows where we could have finished. Although the tournament hasn’t finished, teams like Spain and Holland have just shown how far behind England are with developing great youth talents. We have a relatively strong squad at the moment, yes; but we don’t have that absolutely amazing player that others countries have. Spain have Isco, Holland have Maher, Italy have Verratti…who do England have? None of our players come close to them. I would mention Germany but they’ve been disappointing as well. Same reason as England really, not bringing their best players available. Next time, we seriously need to look at bringing our best players. Doesn’t matter if the senior team is playing a friendly. Priorities. Same ol’ England I guess, onto the next one.